Like many of you I was saddened to hear of the passing of the great Dr. Maya Angelou. I had the opportunity to hear her speak on one occasion when she came to my Alma matter, West Texas A&M University, and addressed the student and faculty body. She of course was phenomenal, and I will never be able to hear one of her poems or words of wisdom without hearing it through her voice – husky, emotional, playful, and powerful. 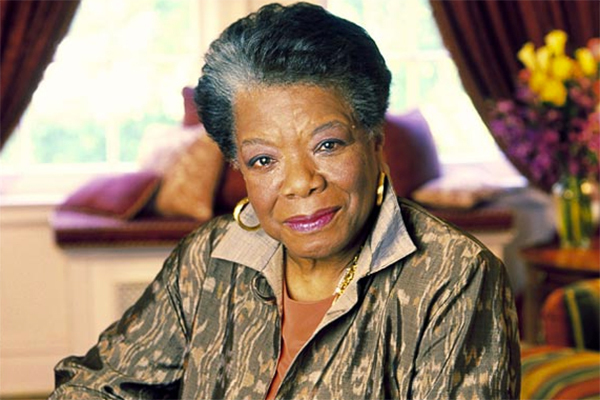 What is your favorite Maya Angelou poem? Next The day I saved three lives before 8:00 a.m.